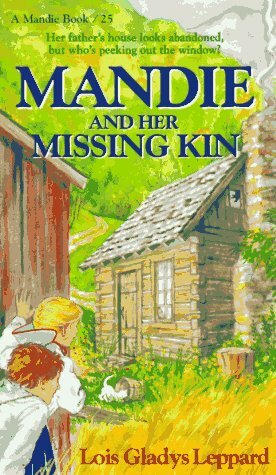 Mandie and Joe explore the log cabin where Mandie had lived with her father. The cabin looks abandoned, but they catch a glimpse of a face peeking out from inside. Ages 8-13. Mandie book 25.